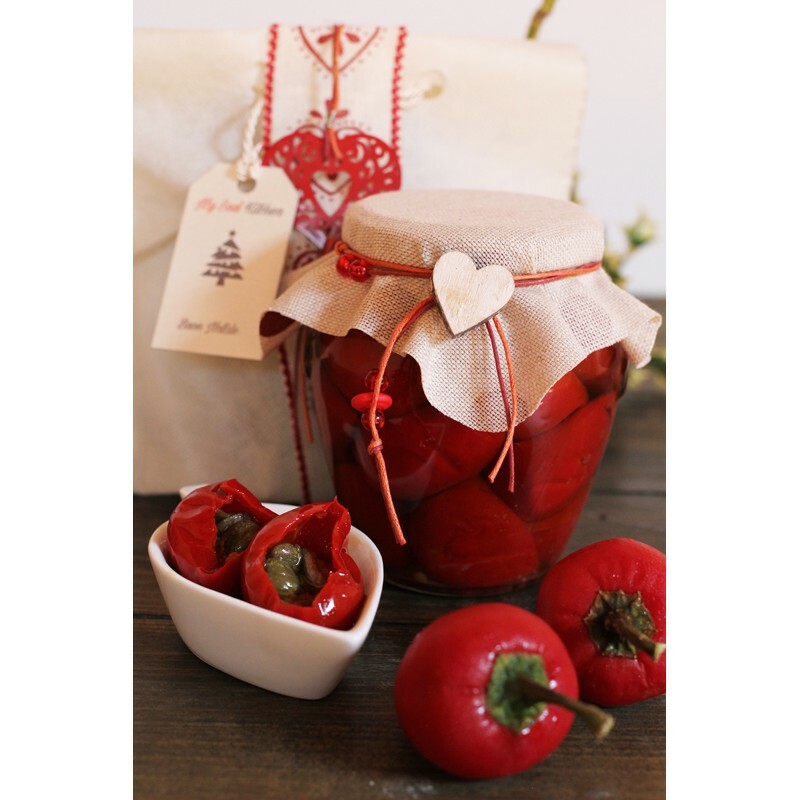 Christmas is a special occasion to show our affection to our beloved ones, by both exchanging presents under the Christmas Tree and carefully preparing delicacies to put on the table and enjoy all together. 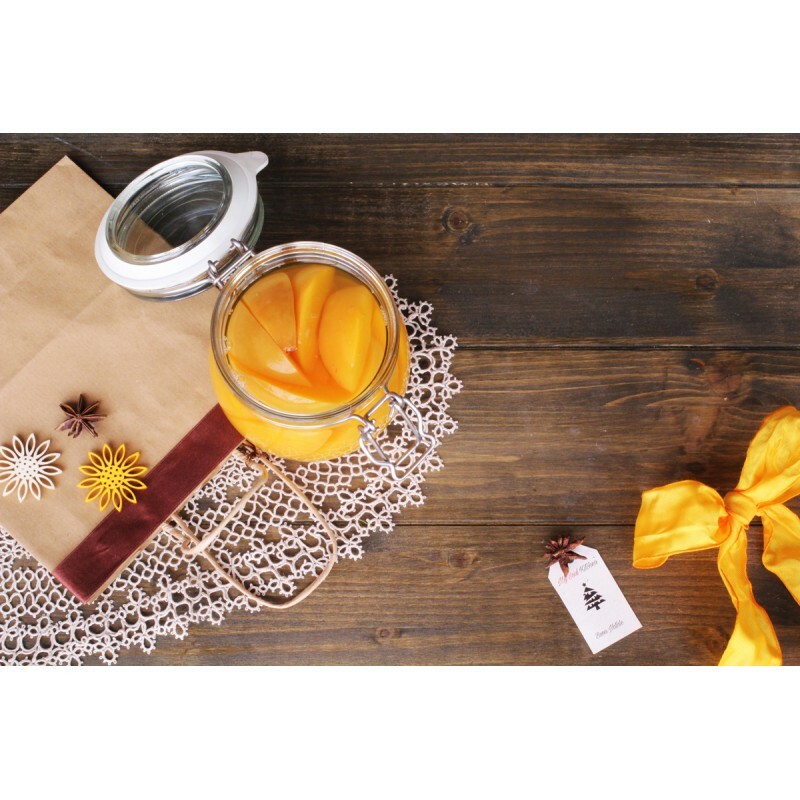 Therefore, why not putting the two things together and prepare our Christmas presents in the kitchen? 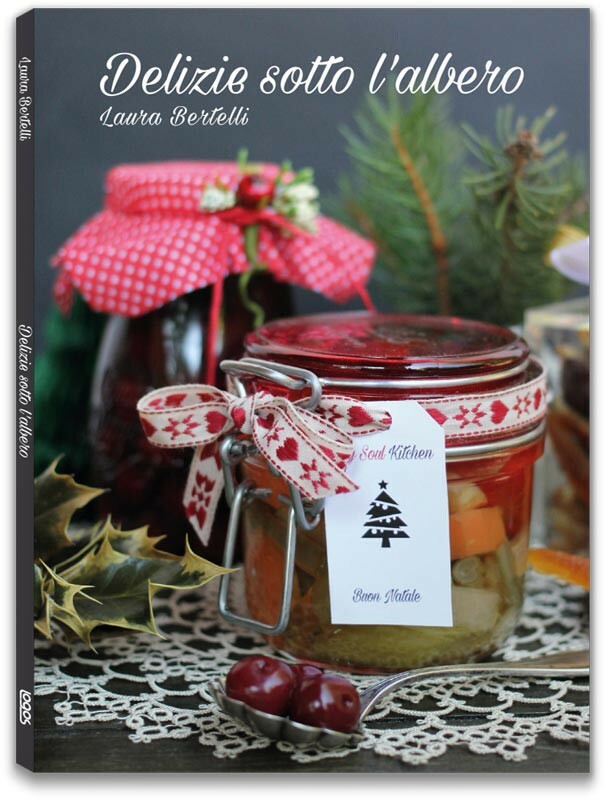 For this purpose Laura Bertelli, author of the blog My Soul Kitchen, opened to us the doors of her house where every year she celebrates Christmas by creating delicious presents with her mother and her grandmother, who have passed down to her a passion for good food. 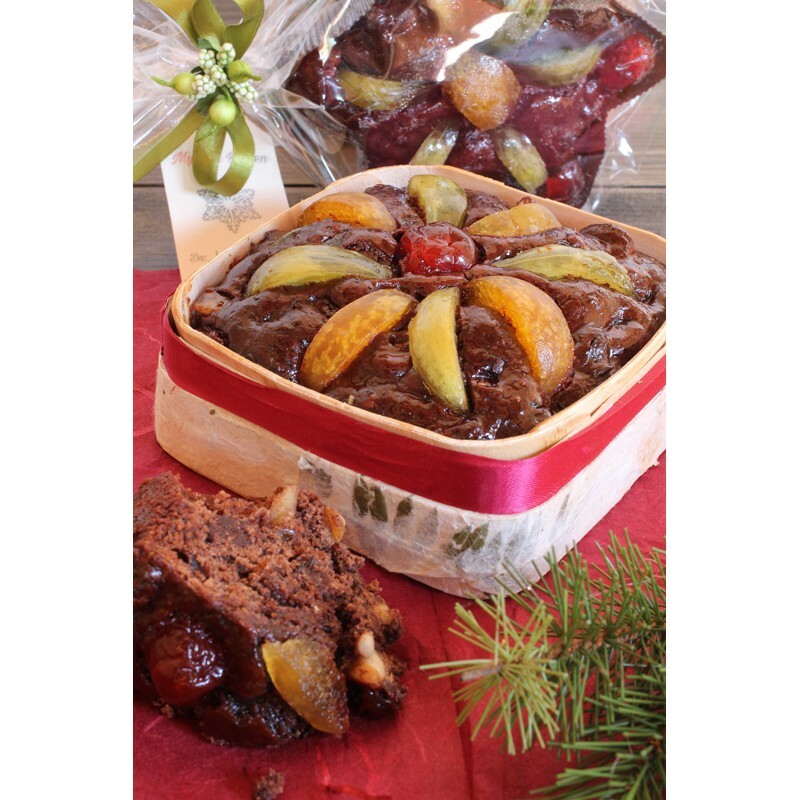 According to the tradition, the rite of cooking is not only performed in the few days immediately before the festivity. 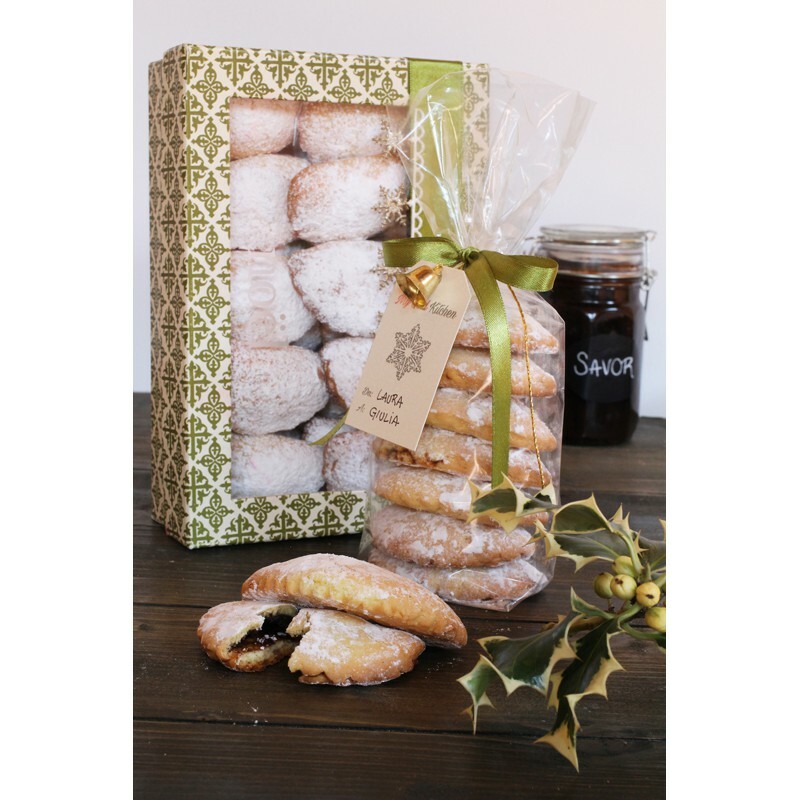 In addition to cookies and other little gifts whose ingredients are available at any time, the author offers recipes to be prepared over the year with seasonal fruit and vegetables carefully chosen at the market or farm-to-table. 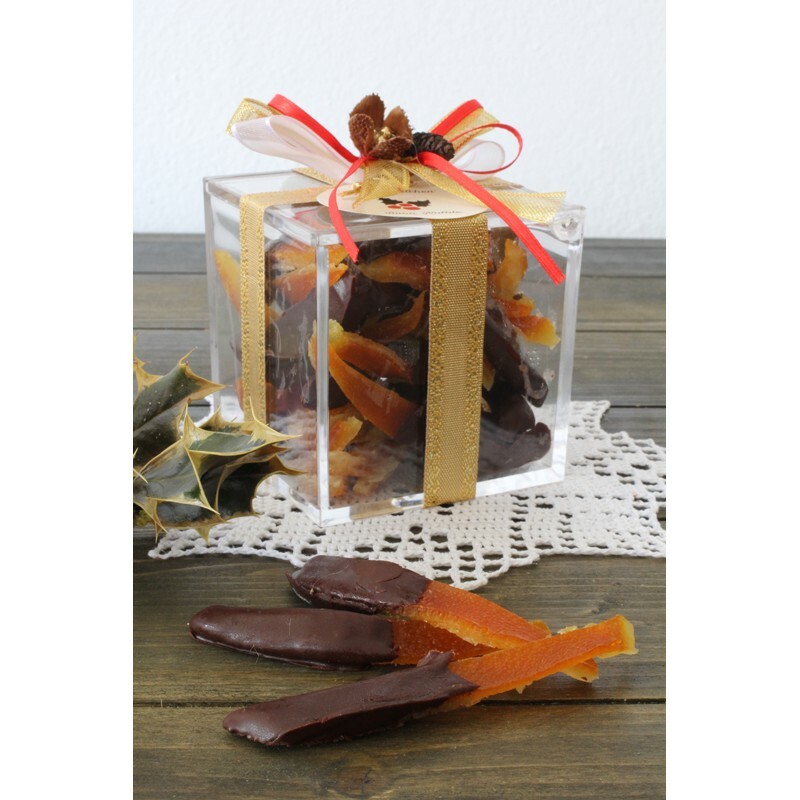 Her kitchen therefore becomes a factory of delicacies that preserves Italian family traditions, whose main ingredients are creativity and imagination… and with a special attention to the packaging. 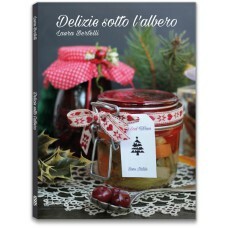 Fourteen recipes to prepare with your hands, as a delicious and affectionate Christmas present for friends and relatives. Laura Bertelli was born in Bologna in 1983 and lives in Modena, where she works in the publishing industry. Grown up within a family of gourmands, she has always loved good food and has a passion for cooking. Since January 2016 she runs the blog My Soul Kitchen, where she shares traditional recipes and dishes inspired to travels, books or personal experiences. She dreams to open a place where she can express her passions combining food and books.